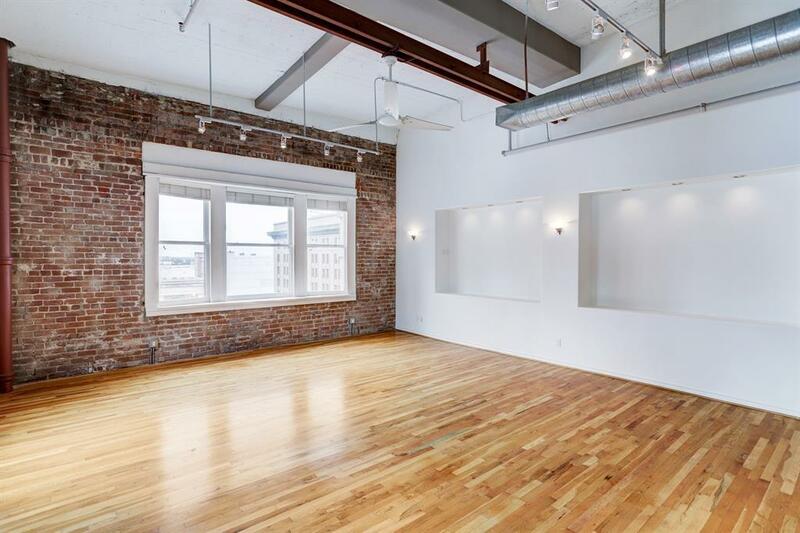 For the buyer wishing for a true downtown loft with legal access to build a 1995 sq.ft. Rooftop terrace with breath taking views, 2 Bedroom, 2 Bath, 2 reserved parking spaces, this property is for you! 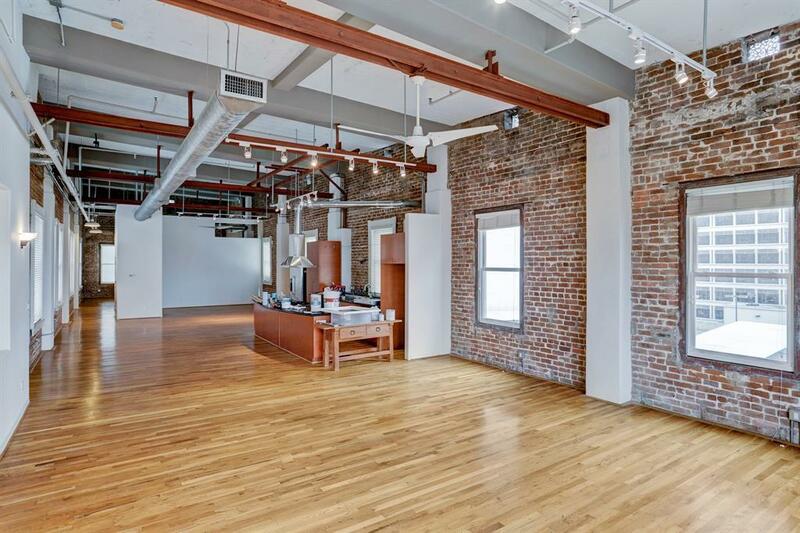 Exposed brick, hardwoods throughout, 14 windows, high ceilings & more. 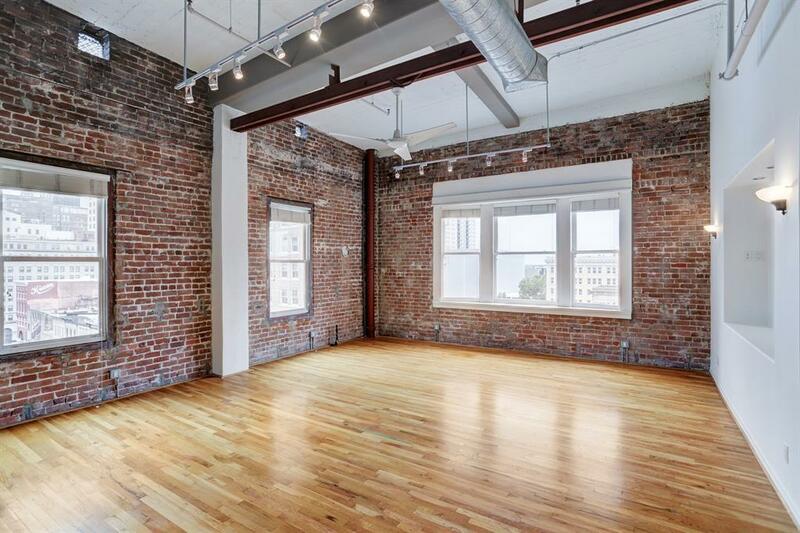 Unique opportunity to own a 1,995 sqft penthouse unit in historic Franklin Lofts Housed in the Historic First National Bank Building sitting a block from historic Allens Landing on Buffalo Bayou and home of Downtowns premier event venue, The Corinthian. 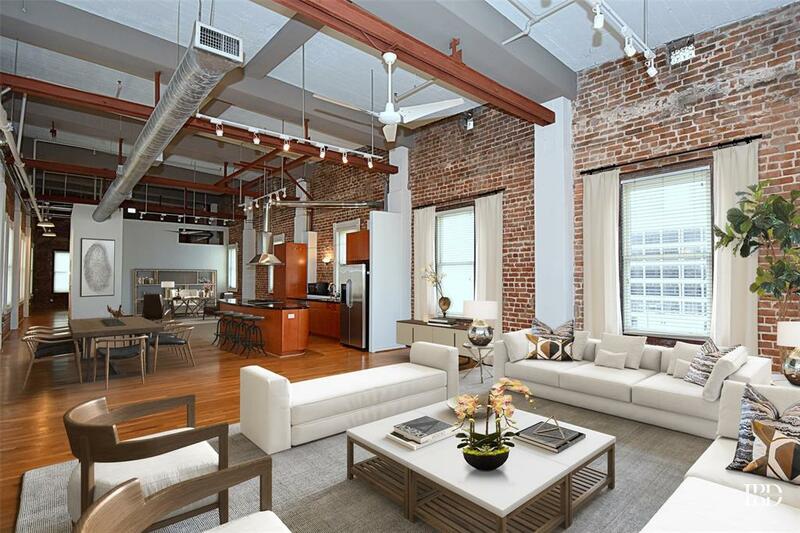 Franklin Lofts is located on the MetroRail line and close to all downtown attractions.